Pubblicato il Apr 03, 2019 da Grey Mailing Bags 12" x 16"
Made from a strong 55 micron plastic. 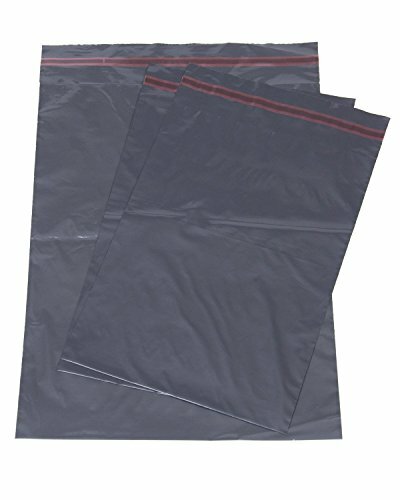 ;Mailing bags are Opaque;Mailing Bags are 100% recyclable;100% biodegradbale. ;Available in 10 sizes.